According to recent reports, the U.S. Citizenship and Immigration Services (USCIS) is preparing to possibly order the creation of 34 million blank work permits and green cards, Fox News reported on October 21. Some worry that this move suggests the Obama administration is getting ready to make all illegal immigrants legal in one sweep. The spokesman for the Federation for American Immigration Reform Bob Dane voiced his concerns. Dane mentioned that no amount of federal employees would be able to handle background checks for that many immigrants, implying that dangerous people could immediately become legal residents of America. Despite the preparations by the USCIS, nothing official has been announced by the administration. 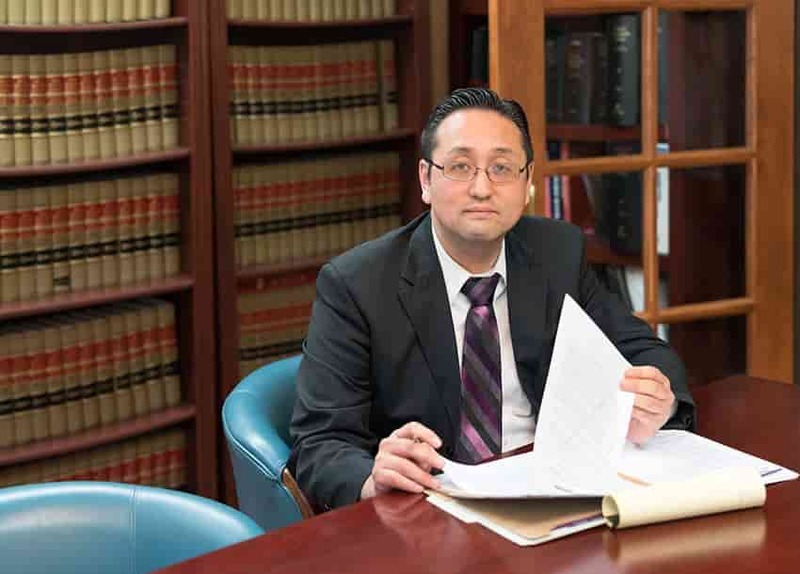 The attorneys at the Law Office of William Jang, PLLC, in Austin are experienced immigration lawyers and can help you through your visa, green card, and citizenship concerns. Call our offices at (512) 323-2333 today to learn more.